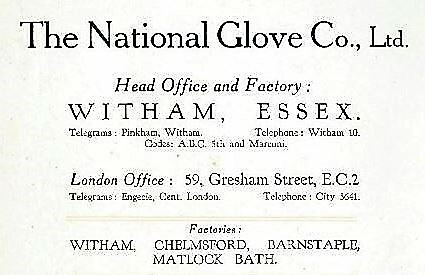 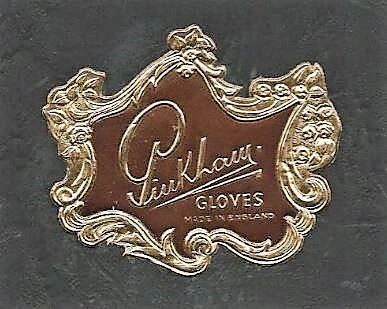 In 1904 William & Rebecca Pinkham formed The National Glove Company. 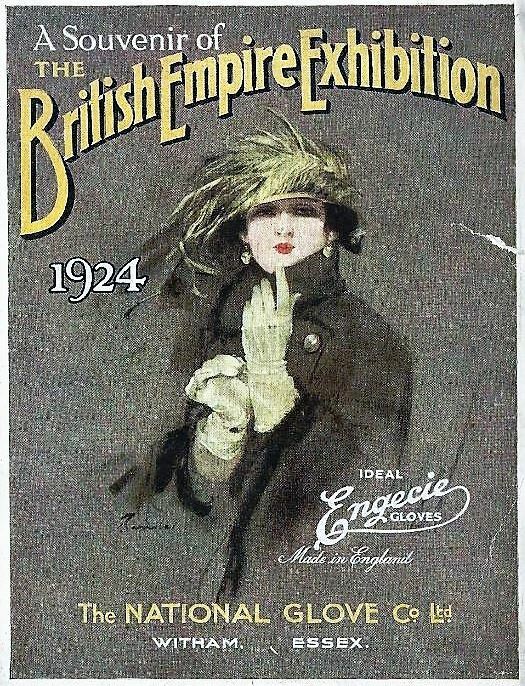 Known also as N G C, in 1905 it adopted the trade mark Engecie which became synonymous with quality and was the start of a long exporting role for the brand. 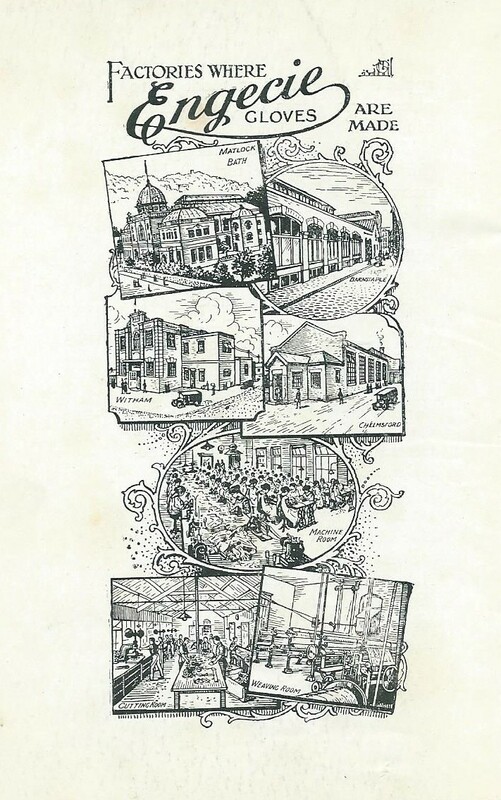 The N G C exhibited at the 1924 British Empire Exhibition and this booklet, which can be seen in its entirety in the OUR HISTORY The Pioneering Years section, was produced for the exhibition and highlighted the company’s background and product range. 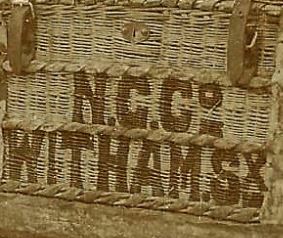 The photographs on the left show an Engecie glove box and one of the many wicker baskets that was used in the factory. 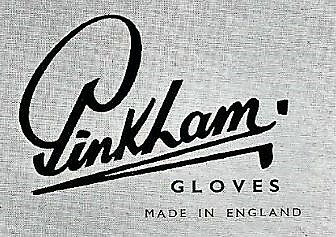 W H Pinkham & Son Ltd was incorporated in 1932 and so began a period of re-building and growth only interrupted by the war during which time production was given over to the manufacture of gloves for the UK and US military. 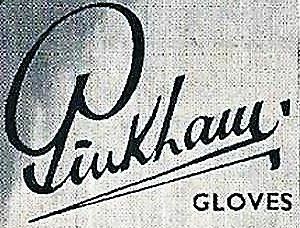 This logo remained with the company until 1966. 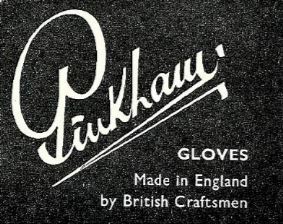 The Pinkham ‘signature’ with its distinctive reverse P was used in much of the company’s advertising and marketing. 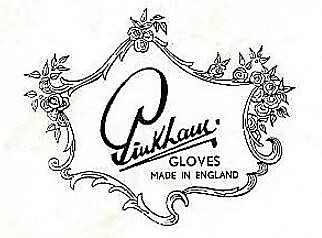 During the 1950s a competitor with a similar looking name tried to mimic this trade mark and were stopped following court action.